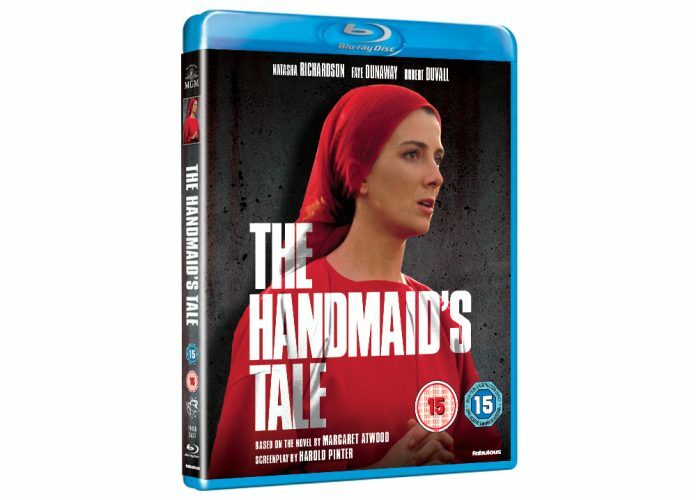 To mark the release of The Handmaid’s Tale on 19th February, we’ve been given 3 copies to give away on Blu-ray. In Atwood’s nightmarish fable, the United States of America has become The Republic of Gilead, a right-wing totalitarian state. Women are subjugated and powerless in society. The world is rife with disease and infection, and few women remain who can have children: those who can are taken by the government, and christened ‘handmaids’. Kate, a handmaid, is sent to the house of Fred, the Commander. There she must submit to his demands, and those of Serena Joy, his jealous, vindictive wife. But some things cannot be controlled by The Republic – like Kate’s growing feelings for The Commander’s chauffeur Nick. Or the secret resistance, who meet under darkness.